Join us for legislative speed dating! 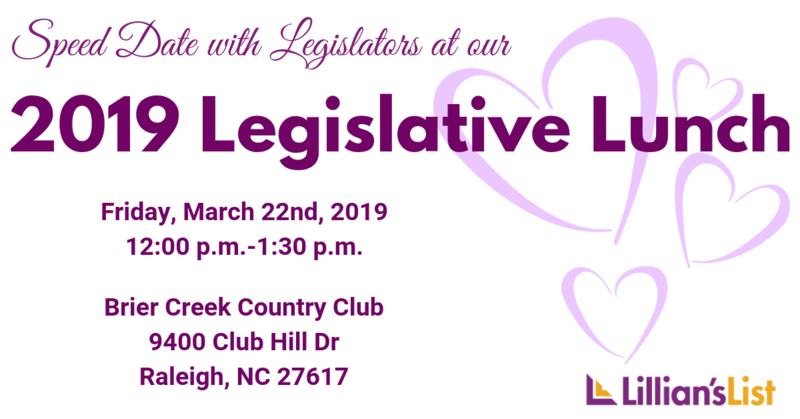 You will have the opportunity to meet the pro-choice, progressive women legislators serving in the NCGA and have round table conversations with them. These are the women you have helped elect and we are so excited to give you the opportunity to get to know them better!